Previously, Kevin Burke served as Chief Marketing Officer for Visa Inc. In this role, he was responsible for leading global and country marketing of Visa consumer and commercial products. Under Kevin’s strategic leadership, the marketing organization was dedicated to increasing Visa brand equity, accelerating Visa product adoption and growth, optimizing Visa marketing investments as well as supporting the marketing success of Visa Clients around the world. Burke is a dynamic, innovative, result-oriented marketing executive with exceptional strategic and business development skills. With 20+ years of advertising and brand communications experience working across a range of industries including financial services, consumer packaged goods, technology and energy with leading brands like AT&T, American Express, Chevron, E&J Gallo and Microsoft. 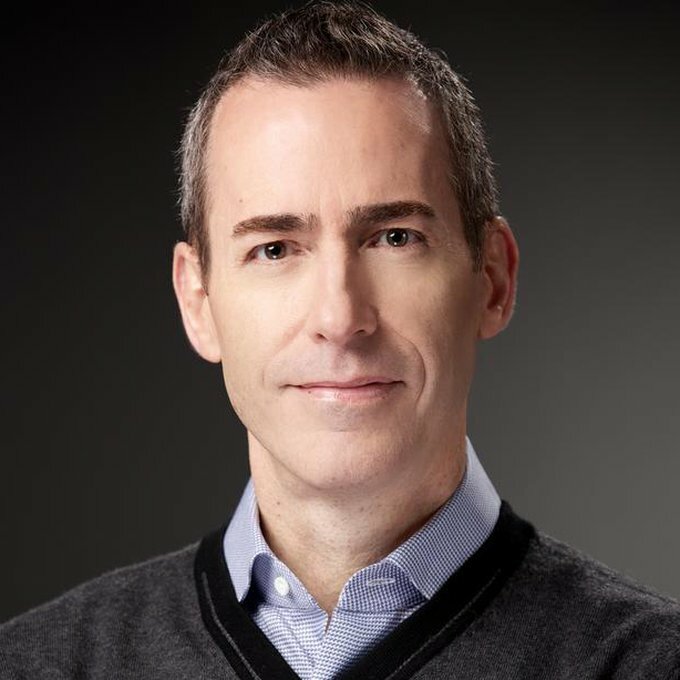 Prior to joining Square, Burke was the CMO of Visa and president of JWT San Francisco. Before his post at JWT, Burke cofounded Tonic 360, an advertising agency serving digital brands, and built the agency to over $100M in billings with clients that included Amazon.com, Hotmail and Sun Microsystems. In October 2000, Tonic 360 was acquired by JWT, a division of WPP Group, one of the world’s largest communications holding companies.